Red wave is the wave which has red color.Red colour that we hope can shows it bravery. The theme of this template is wave, where it has three different kind of designs. The first design is for the title slide. The first design has jingga color as the background and the picture of wave who just come out from the sea. The second kind of design is for the content slide. In this slide, the background color is red. In the bottom corner there is a picture of a jingga wave. And the third,it is designed special for the last slide where we usually use it as a ‘thank you’ slide. 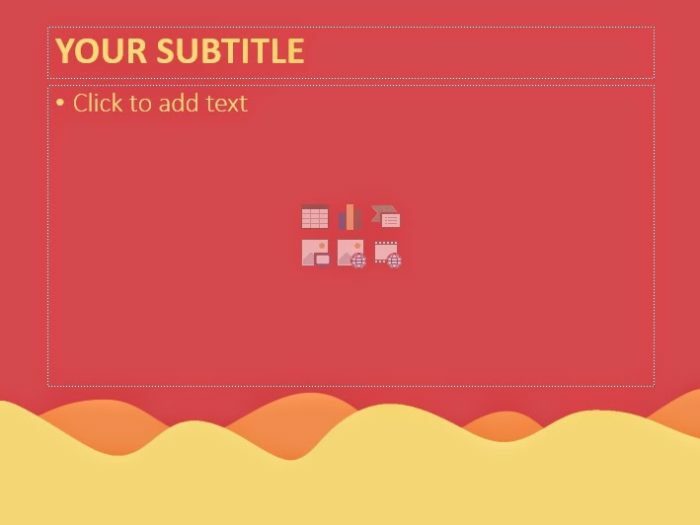 This slide has a picture of red and orange wave. 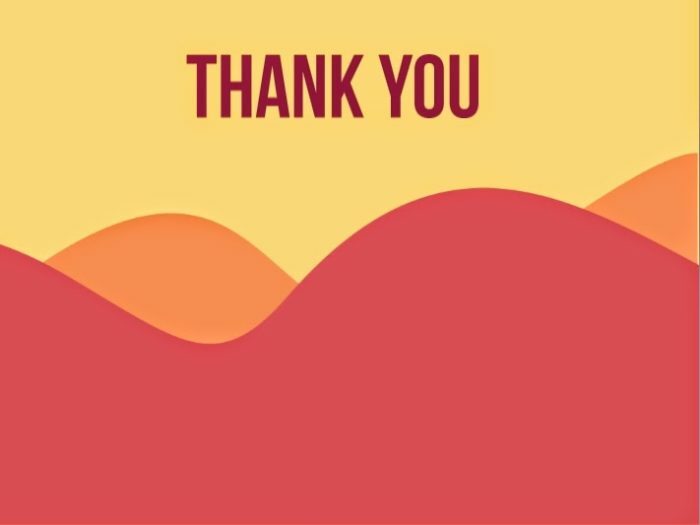 In the top of the slide there is a word thank you written upper the wave picture. 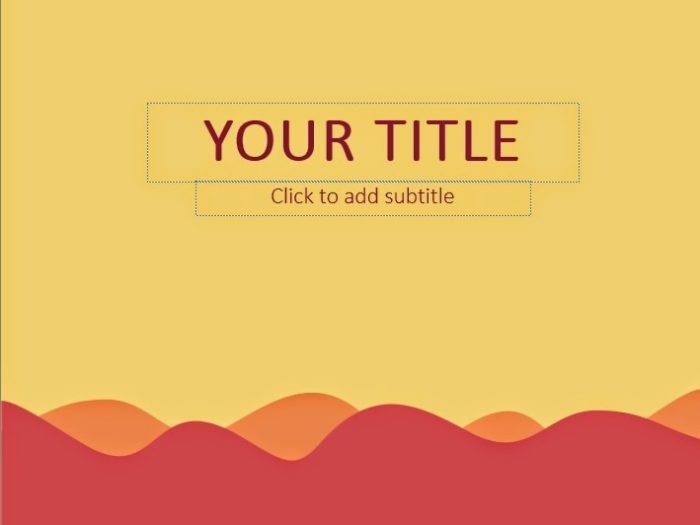 Do you know what is the special thing that came out from this powerpoint template ? the answer is the animation. If you show the slide in the slide show mode (or you just simply press the F5 button) you will find an interesting animation from it.